Nandan Nilekani, has been appointed by the RBI to head a panel on deepening digital payments. The central bank also announced norms that will allow third-party service providers like Apple Pay and Google Pay to store payment card data and allow customers to make cardless payments in shops using their phones. An earlier panel on digital payments appointed by the government, which was headed by former finance secretary Ratan Wattal, had recommended Aadhaar for eKYC and extensive use of Aadhaar-Enabled Payment System (AEPS). However, leveraging Aadhaar in digital payments received a setback with the Supreme Court restricting its use. Besides Nilekani, the panel will have former RBI deputy governor H R Khan, former Vijaya Bank CEO Kishore Sansi, former IT ministry secretary Aruna Sharma, and Sanjay Jain, who is the chief innovation officer at IIM-Ahmedabad’s centre for innovation, incubation and entrepreneurship. The panel will identify measures to strengthen the safety and security of digital payments and providing a road map for increasing customer confidence and trust in digital channels. 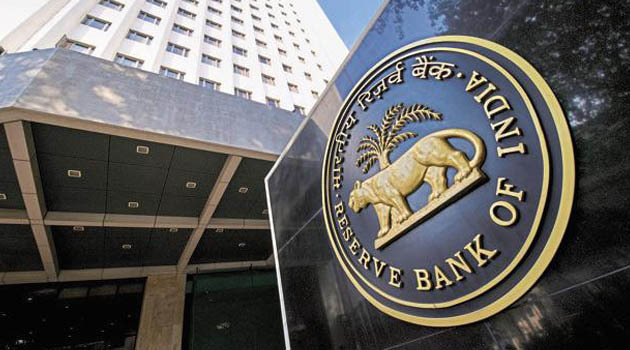 The cardless payment service allowed by the RBI on Tuesday is facilitated through a process called ‘tokenisation’.